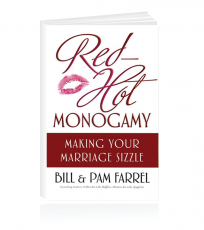 Pam and Bill have been presenting the Red Hot Monogamy marriage conference quite often. 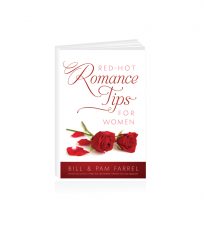 The comment the Farrels say they receive most often is, “Thank you for talking about this vital area of married life.” The Farrels add, “We know that what goes on behind bedroom doors impacts the quality of married life (and all of life! ).” In the same way, true intimacy is created when you have connection in many areas. 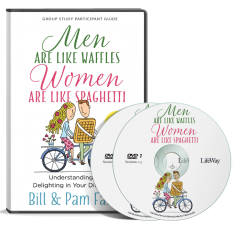 This audio is from a church service where Pam and Bill presented this sensitive but important topic. Take the time to listen with your spouse and make your marriage sizzle!